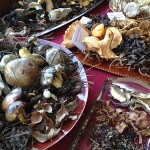 The 9th annual Mushrooms Gone Wild! is back at the Bedford Winery Tasting Room & Courtyard. 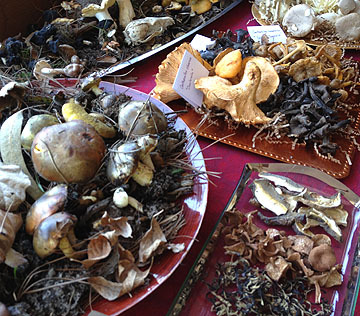 This is a “do-not-miss” event for mushroom lovers with a wide range of fresh and dried varieties from local resources and Oregon featured in a parade of shroom related dishes. For more info visit our Events page. You are currently browsing the Bedford Winery blog archives for January, 2015.